How does that even matter if you can't buy one? AMD lied when they said they had enough stock. 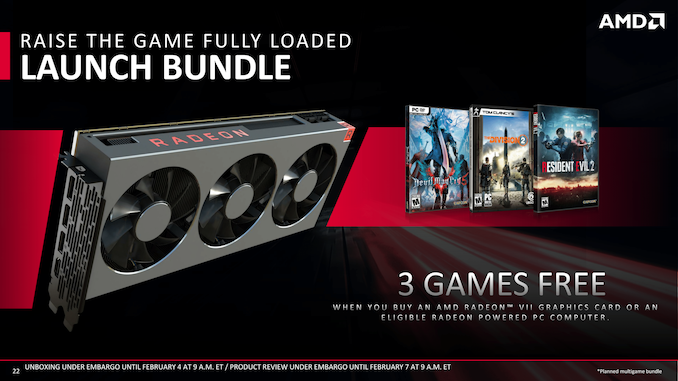 I feel so stupid for being an AMD fan. AMD cards have traditional age much better than Nvidia. GamerNexus just re-benchmarked the 290x from 2013 on modern games and found it comparable to the 980, 1060, and 580. 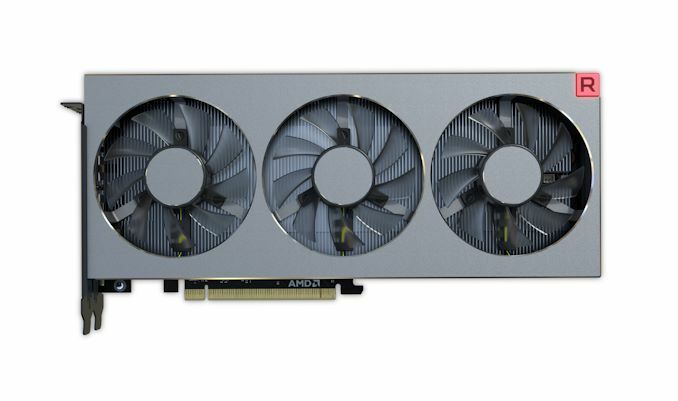 The GTX 980 came late 2014 with a $550USD tag, now struggles on 1440p. What are you talking about? GTX 980 still performs as it should at 1440. This wishful in-denial conjecture needs to stop. 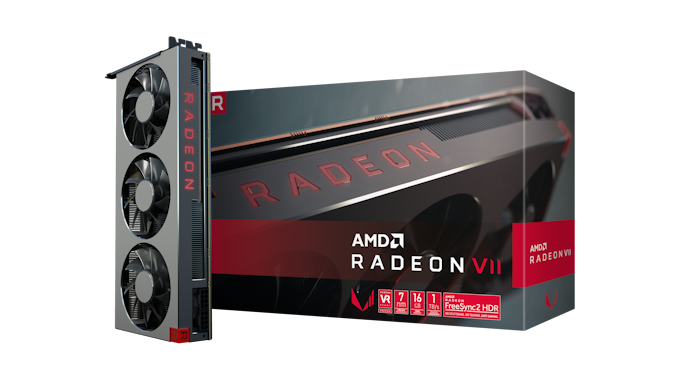 1) AMD Radeon VII is based on the Vega architecture which has been on the platform since June 2017. It's been about 17 months. The drivers had more than enough time to mature. It's obvious that in certain cases there are clear bottlenecks (e.g. GTA V), but this seems to be the fundamental nature of AMD's drivers when it comes to DX11 performance in some games that perform a lot of draw calls. Holding out for improvements here isn't going to please you much. 2) The Radeon Fury X was meant to go against the GTX 980Ti, not the GTX 980. The Fury, being slightly under the Fury X, would easily cover the GTX 980 performance bracket. The Fury X still doesn't beat the GTX 980Ti, particularly due to its limited VRAM where it even falls back in performance compared to the RX480 8GB and its siblings (RX580, RX590). 3) There is no evidence of Nvidia's sabotage against any of its older cards when it comes to performance, and frankly your dig against GameWorks "sabotaging" AMD's cards performance is laughable when the same features, when enabled, also kill performance on Nvidia's own cards. 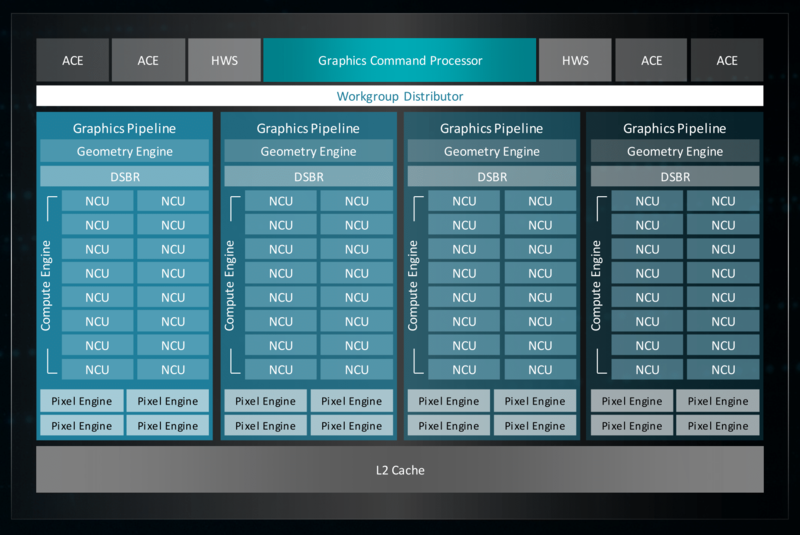 PhysX has been open-source for 3 years and has now moved on to its 4th iteration, being used almost universally now in game engines. How's that for vendor lockdown? 4) 16GB of VRAM will not even begin to show their worth in the next year. Wishful thinking, or more like licking up all the bad decisions AMD tends to make when it comes to product differentiation between their compute and gaming cards. It's baffling at this point that they still didn't learn to diverge their product lines and establish separate architectures in order to optimize power draw and bill of materials on the gaming card by reducing architectural features that are unneeded for gaming. 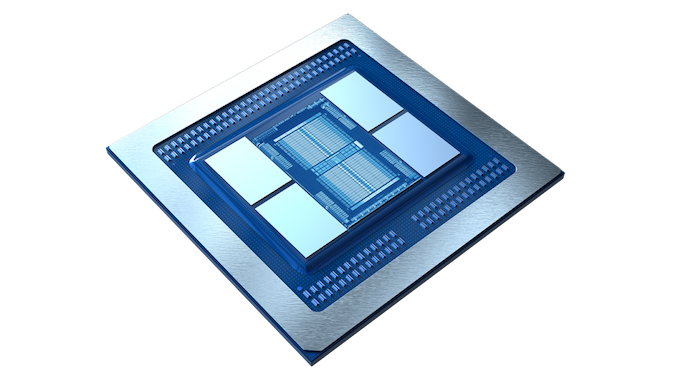 16GB are unneeded, 1TB/s of bandwidth is unneeded, HBM is expensive and unneeded. The RTX 2080 is averaging higher scores with half the bandwidth, half the VRAM capabity, and GDDR6. The money is in the gaming market and the professional market. The prosumer market is a sliver in comparison. Look at what Nvidia do, they release a mere handful of mascots every generation, all similar to one another (the Titan series), to take care of that sliver. You'd think they'd have a bigger portfolio if it were such a lucrative market? Meanwhile, on the gaming end, entire lineups. On the professional end, entire lineups (Quadro, Tesla).